In 1999 Willie Jolley was named “One of the Outstanding Five Speakers in the World” by Toastmasters International. Less than 50 speakers worldwide have been bestowed that honor! Former winners include Nelson Mandela, Christopher Reeve, Margaret Thatcher and Colin Powell! In the same year Toastmasters also named him the "Motivational/Inspirational Speaker Of The Year!" 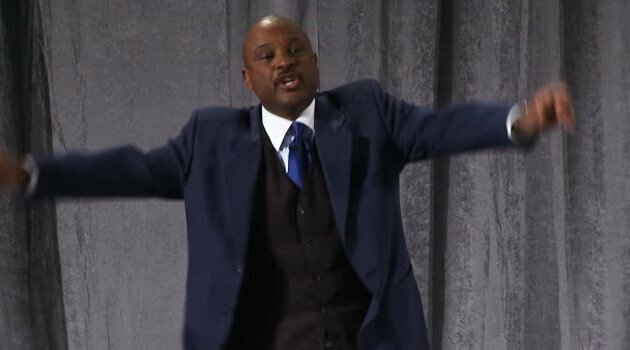 Willie Jolley is a graduate of The American University and Wesley Theological Seminary. His mission in life is to help people maximize their God given talents and abilities so they can Do More, Be More and Achieve More!